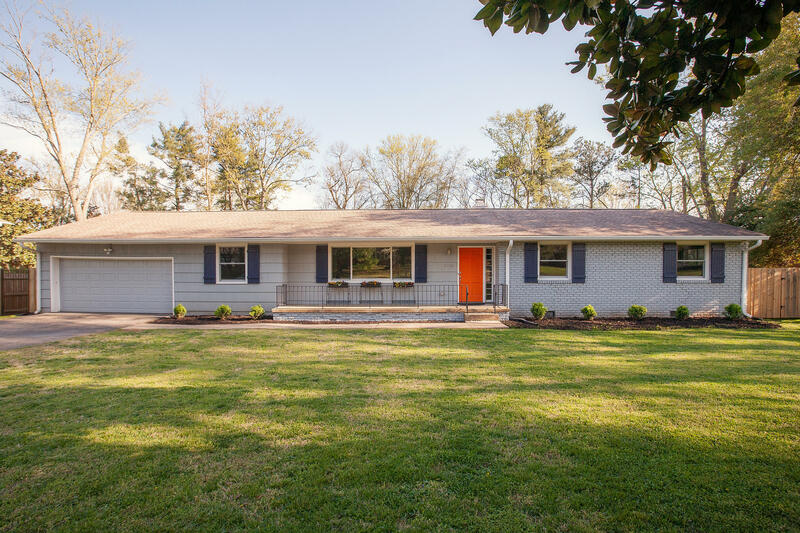 If you dream of living in family oriented West Hills you must see this remodeled rancher with flowing layout on more than a 1/2 acre level fenced lot. Huge kitchen with marble countertops, large island, SS appliances, shaker style cabinets, soft close drawers, subway tile backsplash and herringbone pattern tile floors. New Anderson windows with transferable warranty, crown molding, no carpet and bright south facing sunroom. All 3 bathrooms remodeled. Plumbing: new water supply line from street to house, all new PEX lines throughout and new sewage line. Electric: whole house rewired, whole house surge protector, new 200amp breaker box, new exterior 240 line. All new attic insulation rated to R38 and crawlspace newly encapsulated. Minutes to amenities and downtown.